Life happens. Kids spill drinks, pets have accidents and homes get dirty. Freedom Restoration specialist’s have the expertise to provide a deeper clean than your basic home cleaning service. 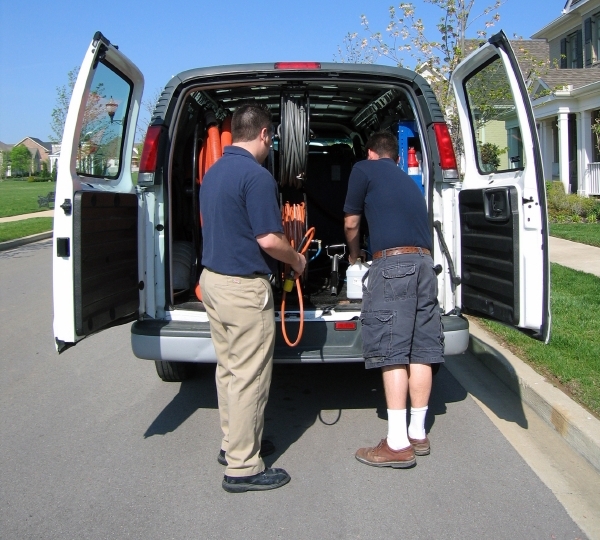 The residential cleaning services performed by Freedom Restoration professionals will not only ease the burden of the constant maintenance of your home, but will also create a safe, clean, and comfortable living environment for you and your family. Carpets can act like filters, trapping dust, dirt, animal hair, and other soils. Carpet manufacturers along with the Carpet and Rug Institute recommend deep carpet cleanings every 12 to 18 months to increase the life span of your carpet. Embarrassing odors not only annoy you but may also prevent you from having guests over. Odors in a home or business have a wide array of sources and produce different, sometimes signature, odors.